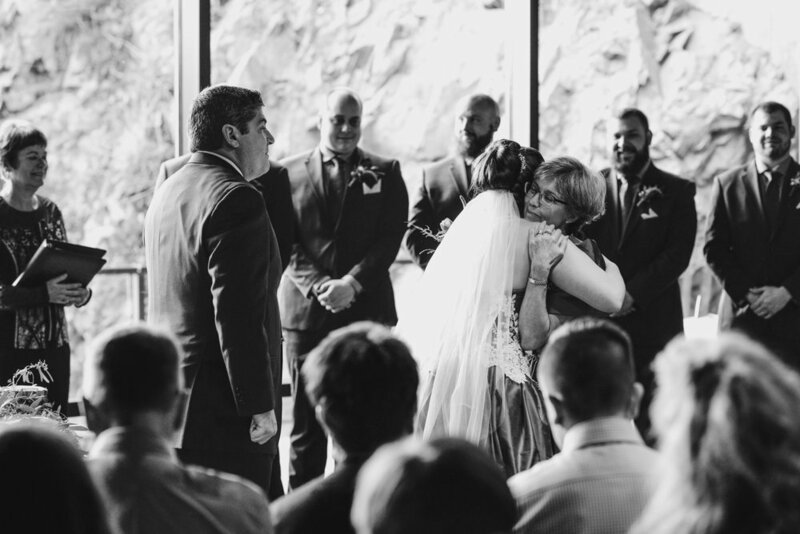 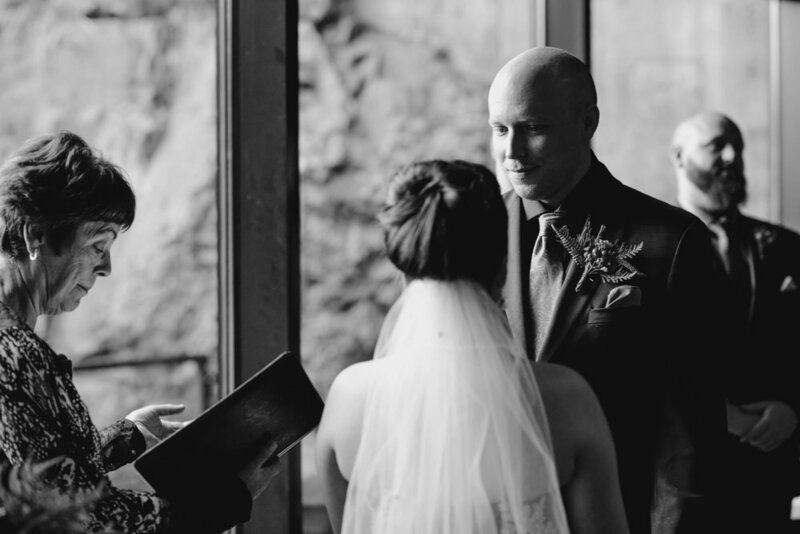 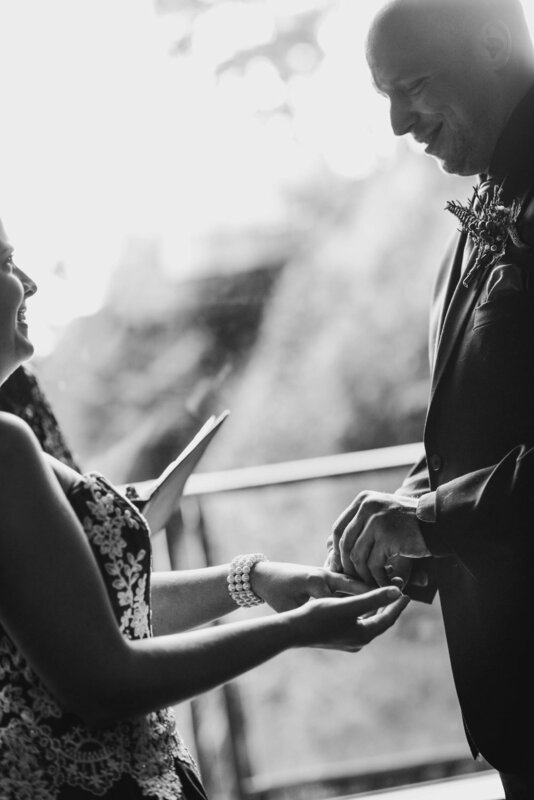 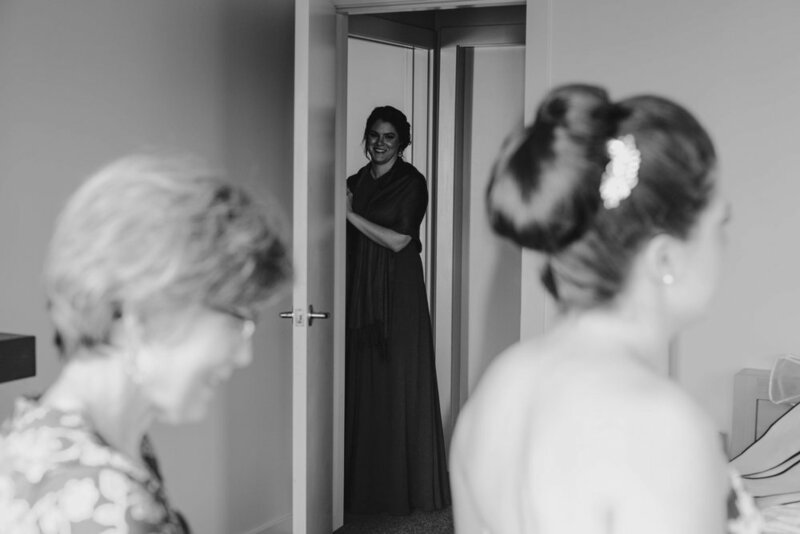 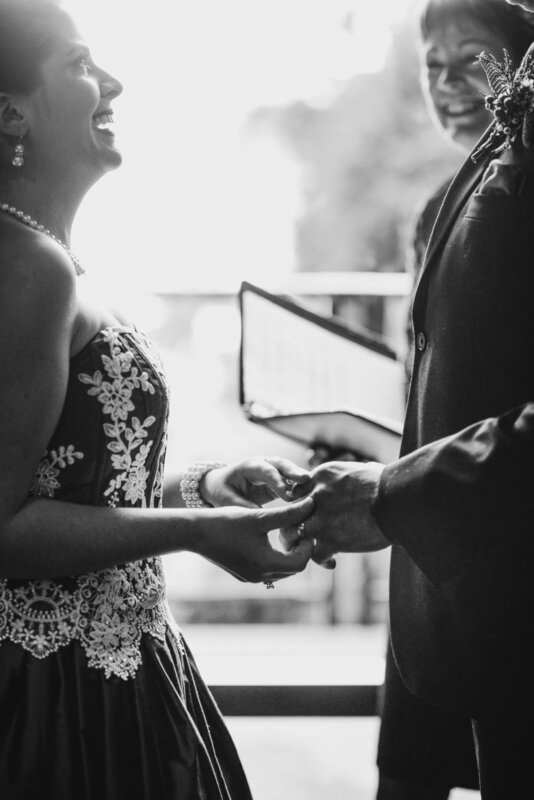 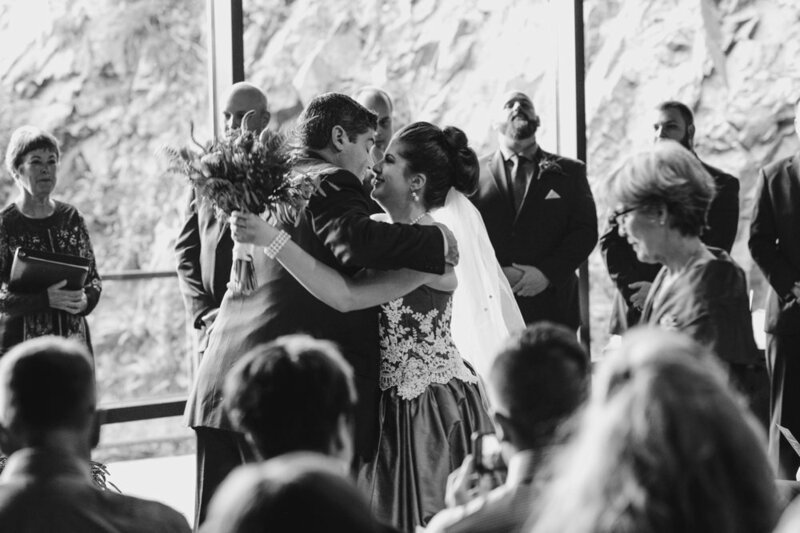 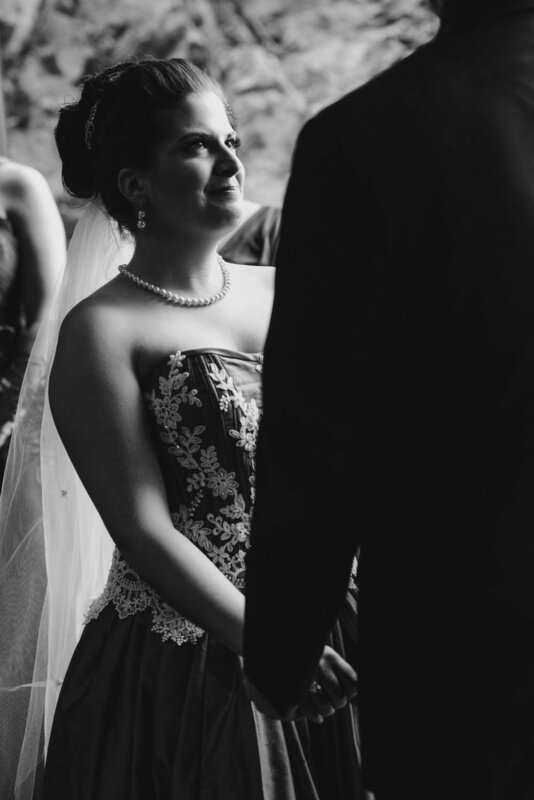 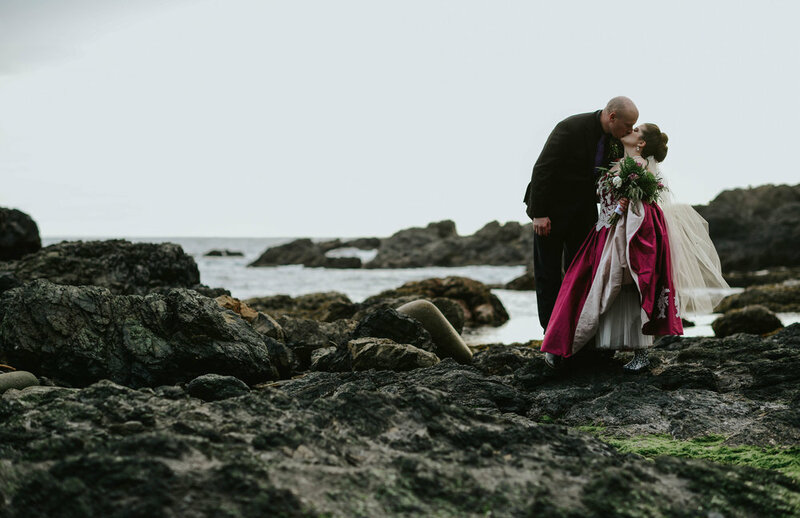 Hannah and Ian's wedding could not have been more beautiful. 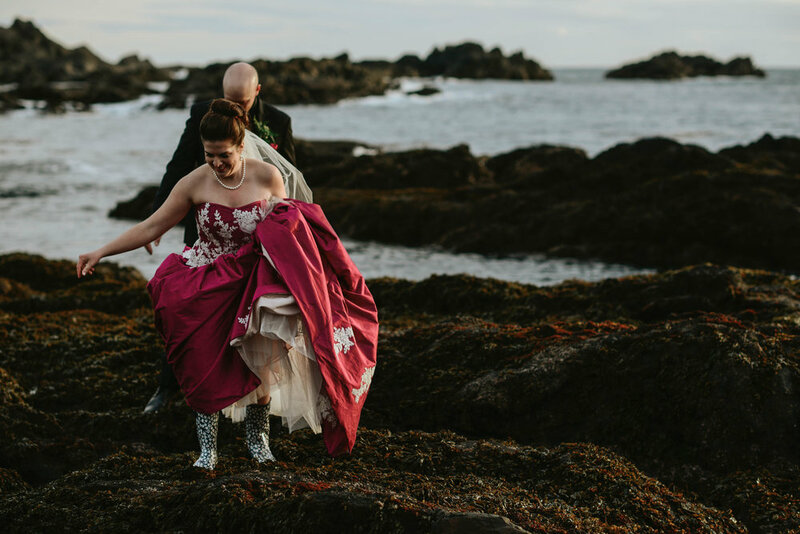 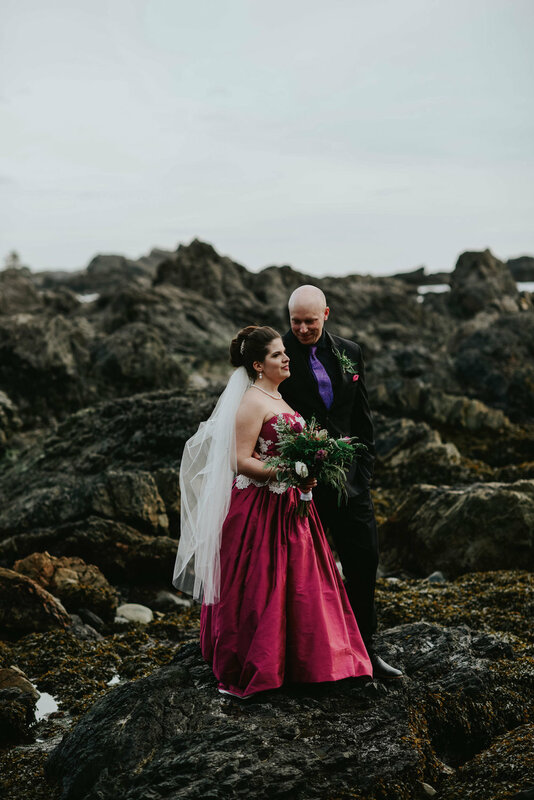 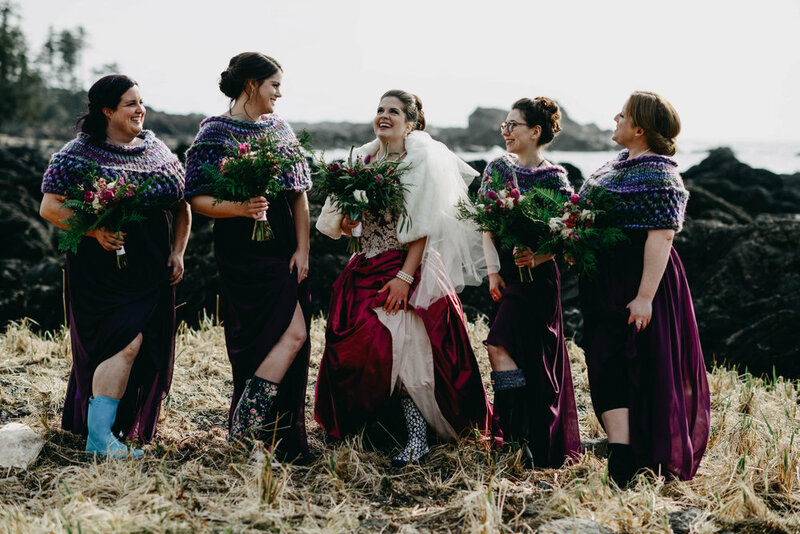 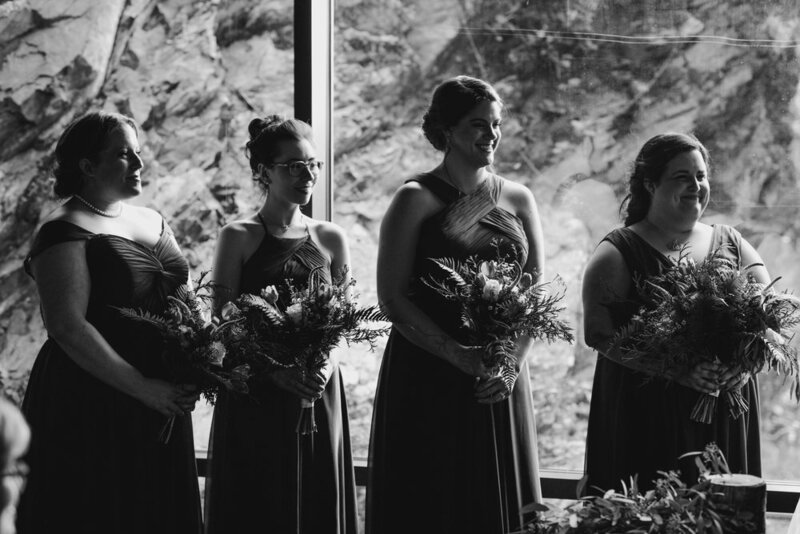 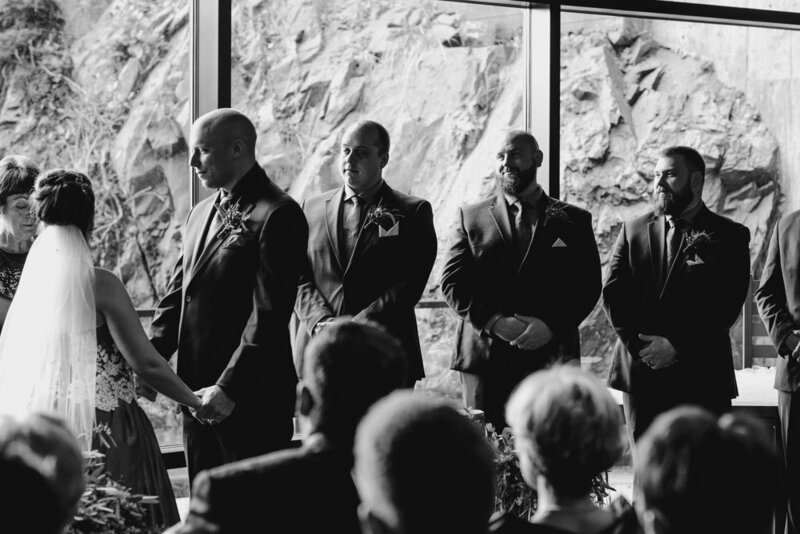 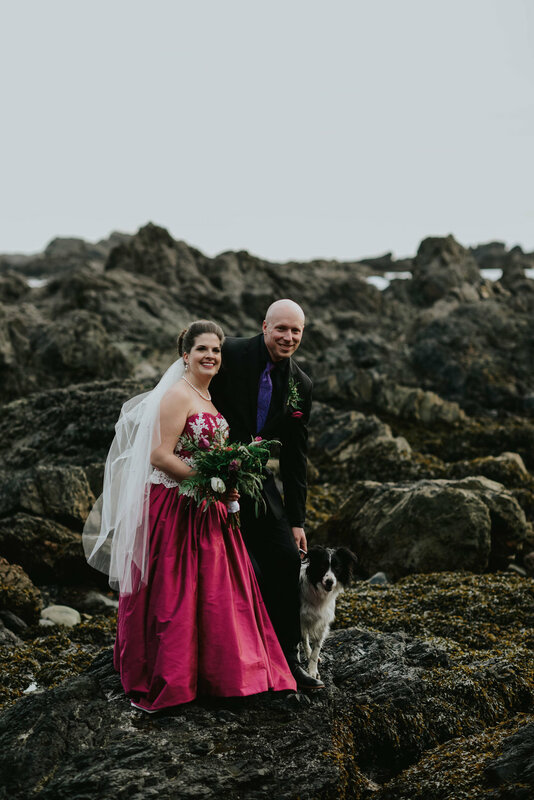 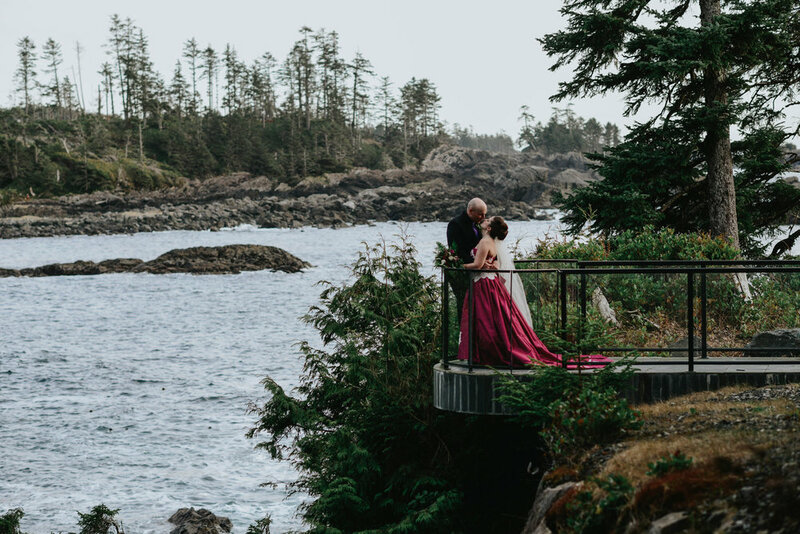 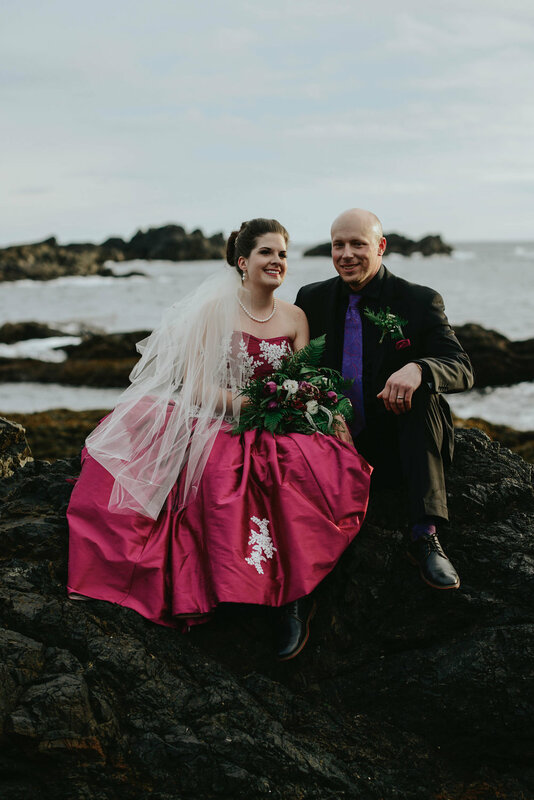 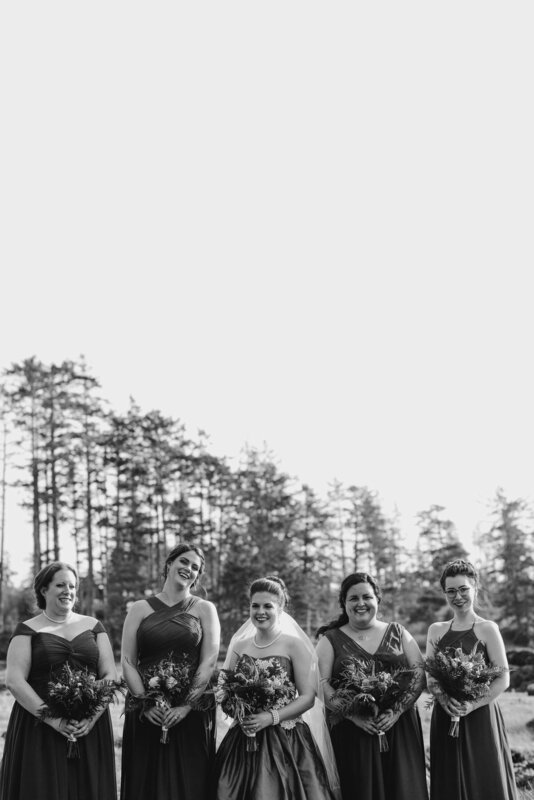 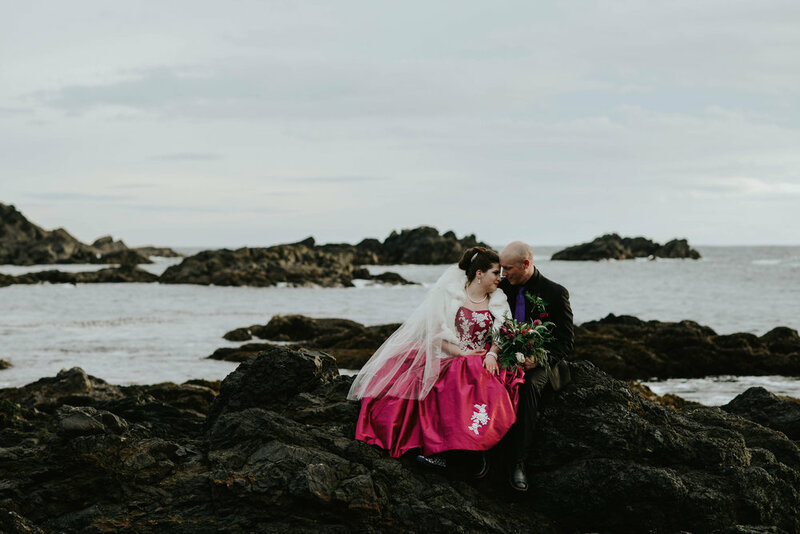 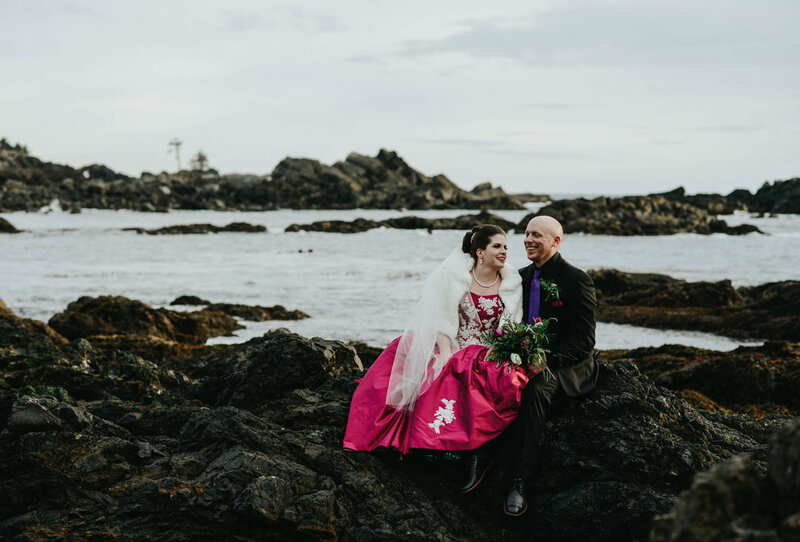 They chose to get married at Black Rock Ocean Front Resort, in Ucluelet, BC one of the most spectacular venues on the west coast. 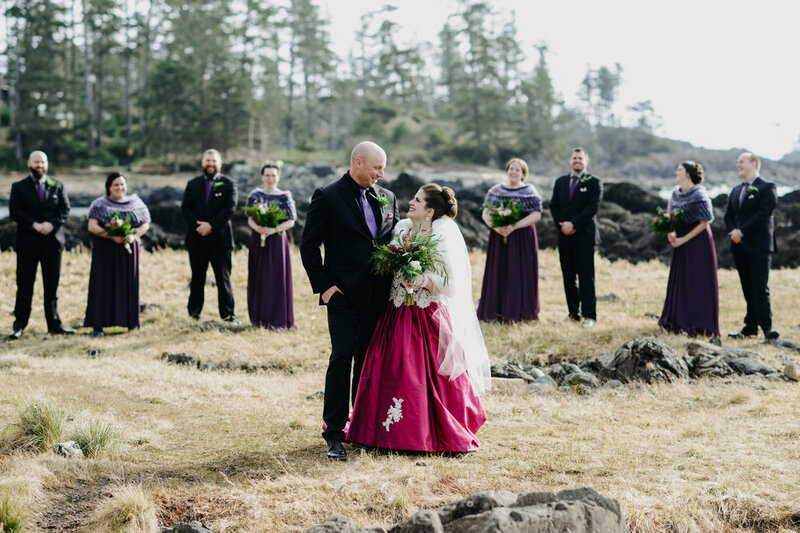 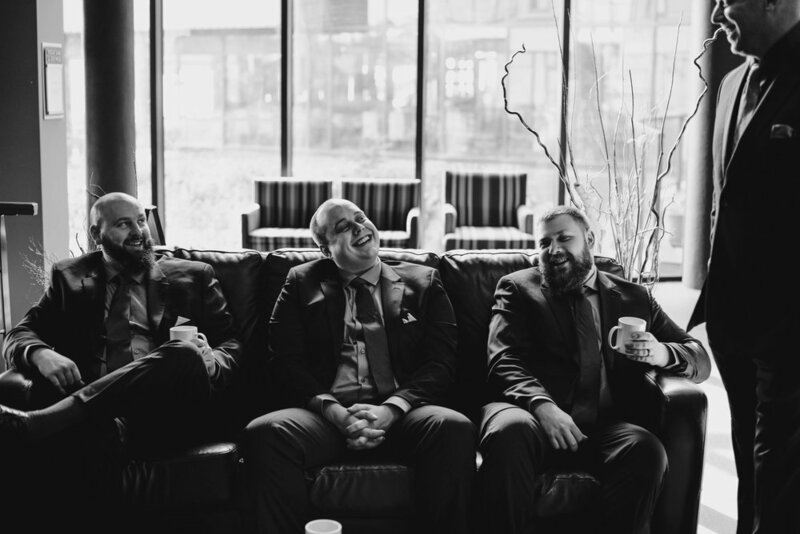 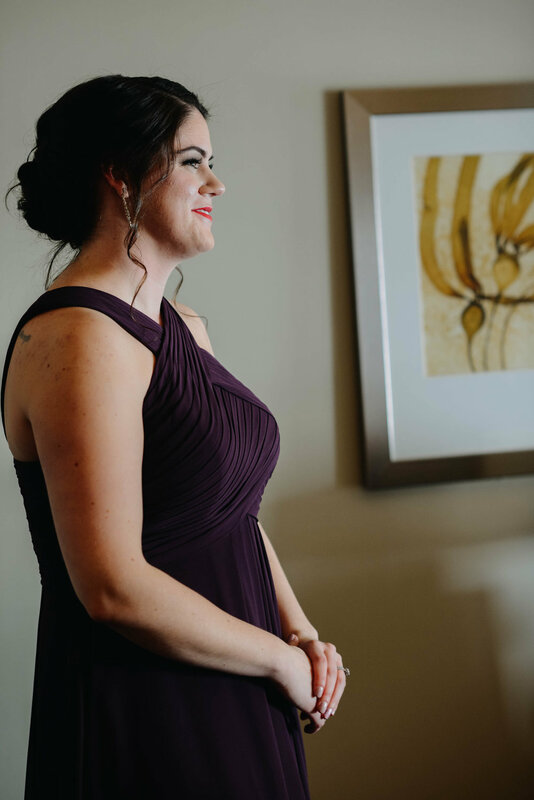 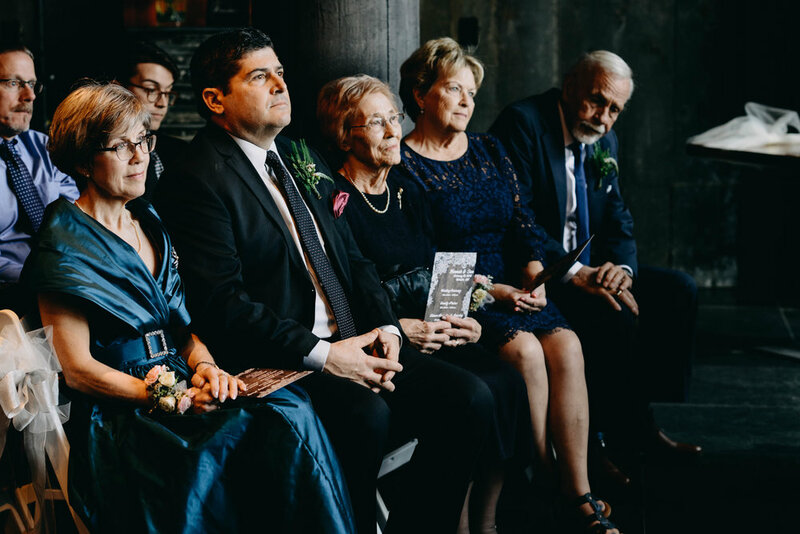 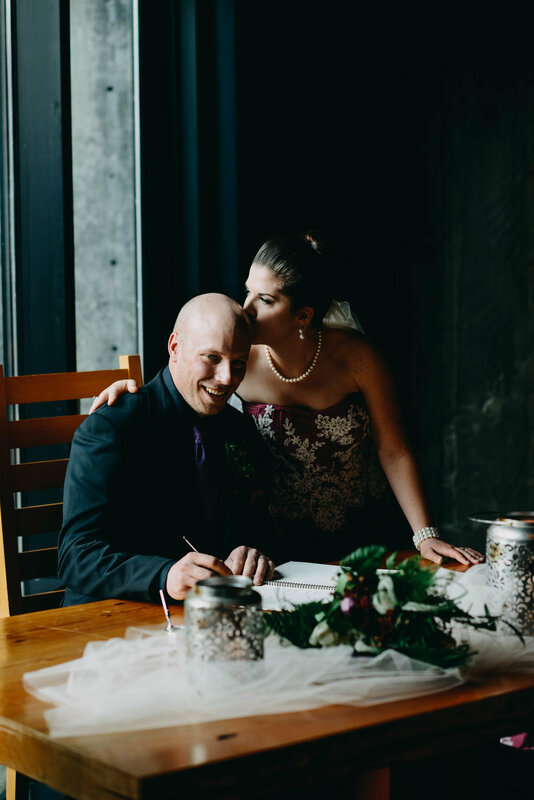 The weather could not have been more perfect for us, all of their guests were so fun and there was just so much love for the beaming bride and groom. 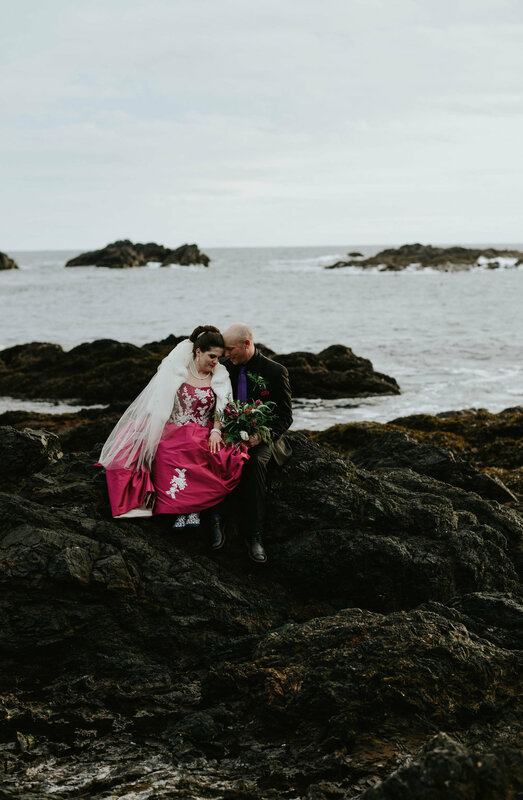 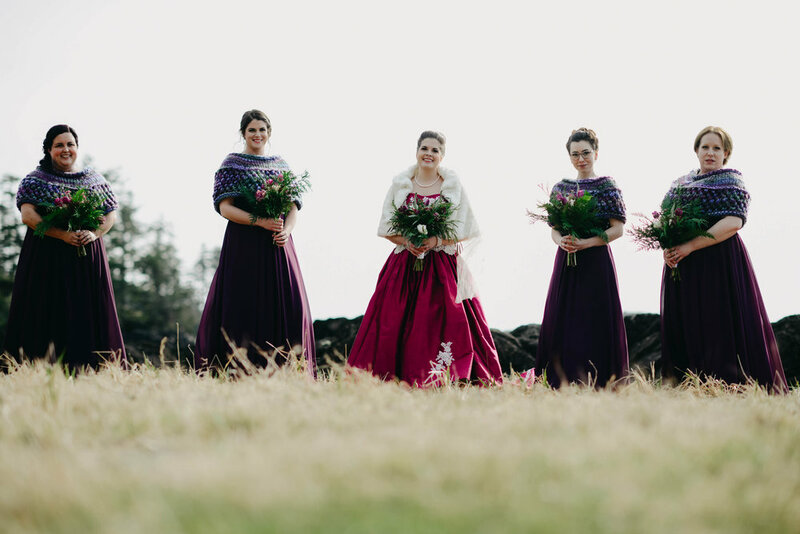 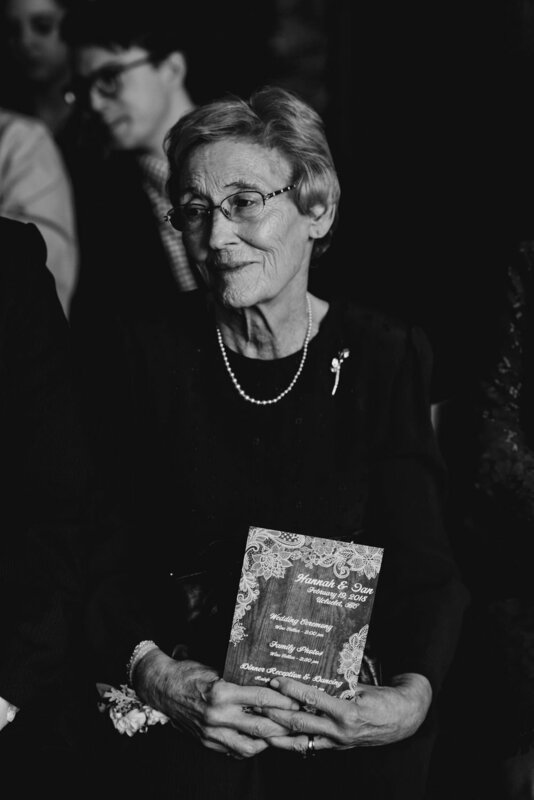 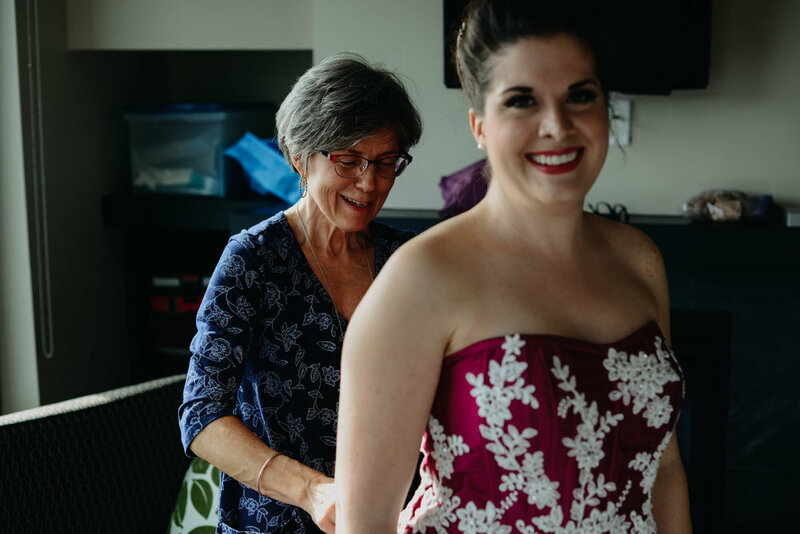 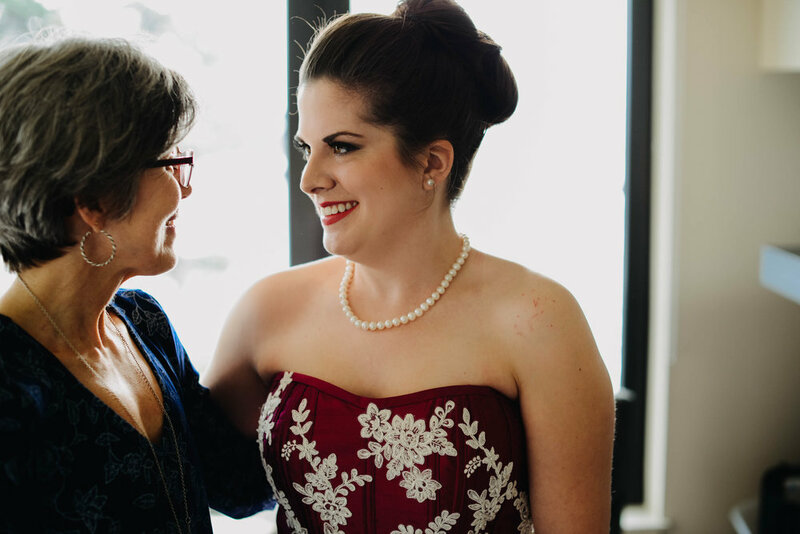 Hannah's dress was one of the most uniquely beautiful I have seen yet, hand made by her mom it suited her so amazingly well.